As the year comes to a close, we at DietsInReview.com are taking a moment to look back over 2019 to remember what stood out as the best, most popular and hottest in diet and weight loss. We’ve compiled a list of the top 25 diets of 2019, and included is everything from balanced, healthy approaches to the latest and greatest in diet pills and fad diets. 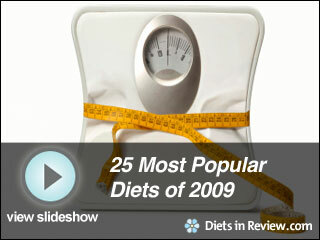 Each year we base our list of the most popular diets on the highest viewed diet review pages at DietsInReview.com during January to December 2019. That means this list was created by you, our readers, as it captures the top 25 diets that caught your attention this year. You can compare to the 2019 most popular diets list, and see that several programs stayed on the list. 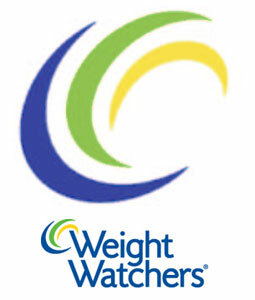 Weight Watchers maintained its position at number one, while other big name brands like Jenny Craig, Curves and Medifast failed to make the cut this year. The 2019 list includes far more diet pills and fad diets than in 2019, proving that no matter how much information we’re armed with, everyone is still looking for the quick fix. While she didn’t hold the number one position, Jillian Michaels did hold three separate positions in the top 25 for her various products; while sister-brand Biggest Loser took two positions. Watch the slideshow above to learn more about each of the 25 most popular diets, or click in to the diet review below to get information about one specific plan. Be sure to also catch our Bestselling Diet Books of 2019 and the Top Diet Trends of 2019 slideshows.